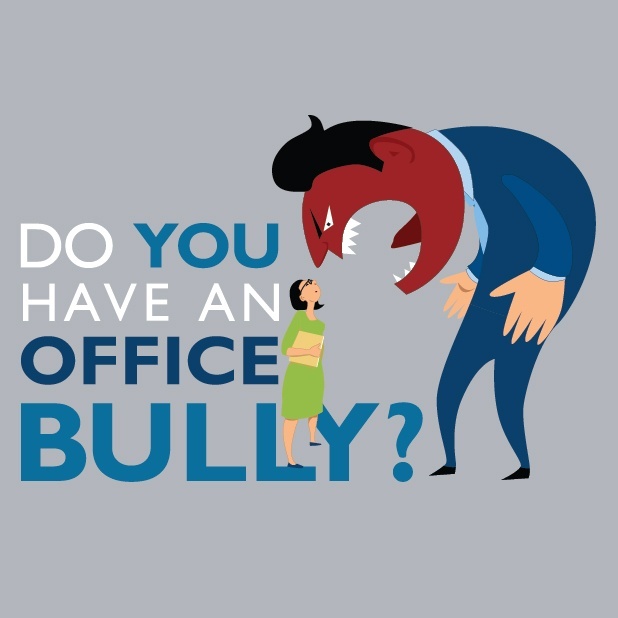 Do you have an office bully? Thank you for your interest in learning how to protect your employees and company from bullying in the workplace. Please fill out the "Download today" form to access the document.